Buyers who purchase breakdown cover from the RAC online before 4 November 2013 will be entitled to a 40% discount. The offer applies to Roadside and Recovery level cover or above. That means you’ll still get a discount if you choose optional extras, like cover for breakdowns at home and onward travel cover. 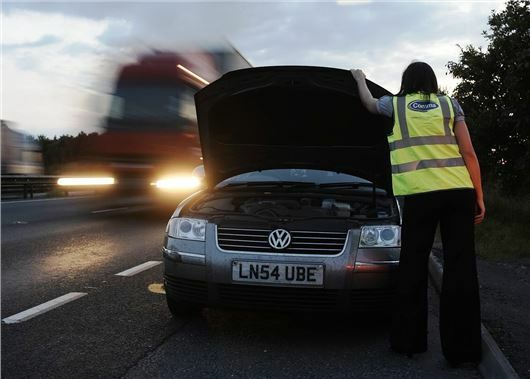 The RAC claims that its patrols manage to repair four out of five breakdowns at the roadside and that 98% of its customers would recommend RAC Rescue to friends and family. As with all special offers there are various terms and conditions which are displayed on the RAC website.